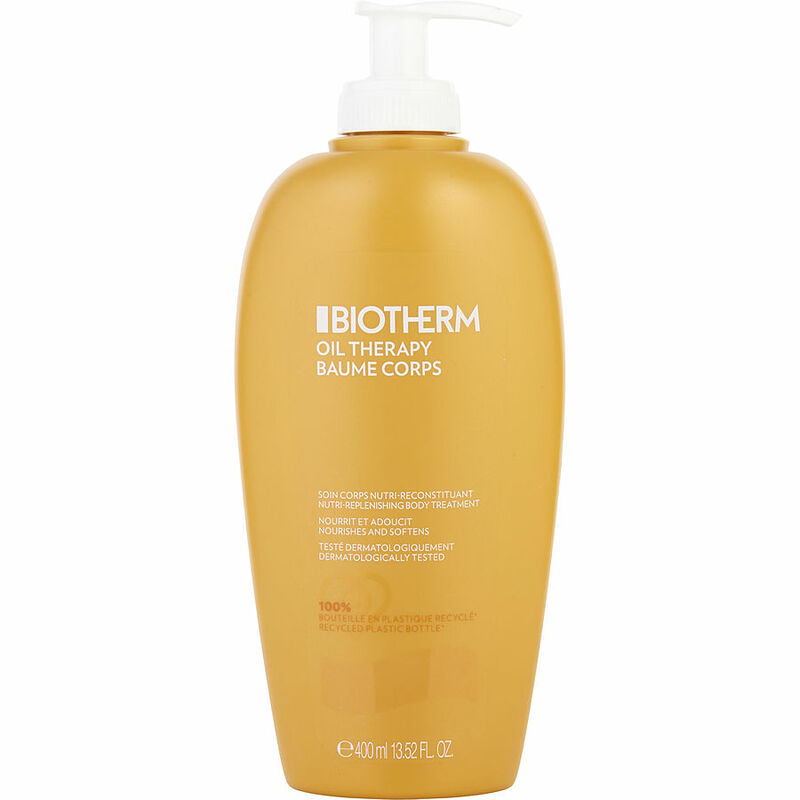 Biotherm Oil Therapy body balm is my favorite as it has only slight scent comparing to everything else on the market. It works well for me for the last 5 years. It lasts quite long as a bottle is huge. I usually use it after shower. Keeps skin looking nice.